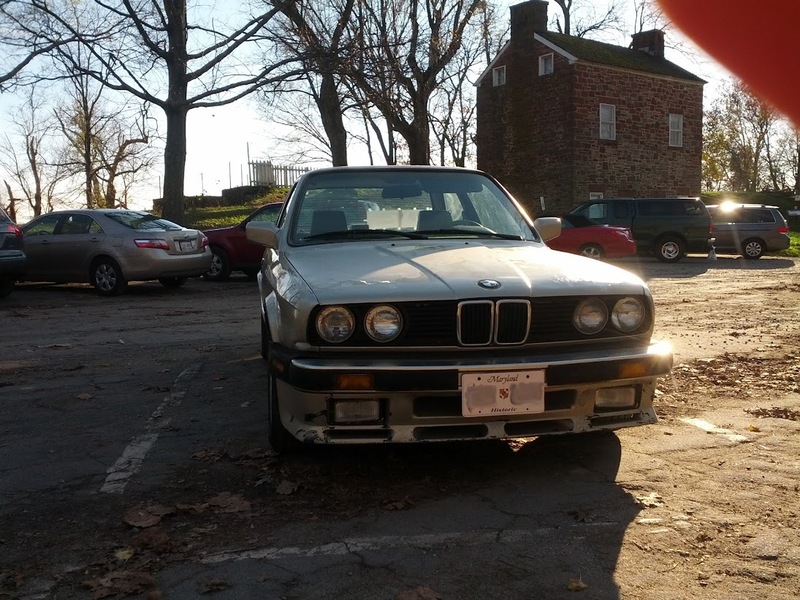 Here are 3 of my e30's The black 1990 325is we call "the rat" for its apearance and function,the silver 325e is "faded Glory" and is aproaching 300k,still driven every day. The white car is the newest addition,we picked her up in July and debuted her on August 24th at a PSR HPDE at The Ridge Motorsprts Park.What a fun car!
" The CDI says we cant call them idiots,the proper term is "enthusiast" "
sgt4677 and MGarrison like this. 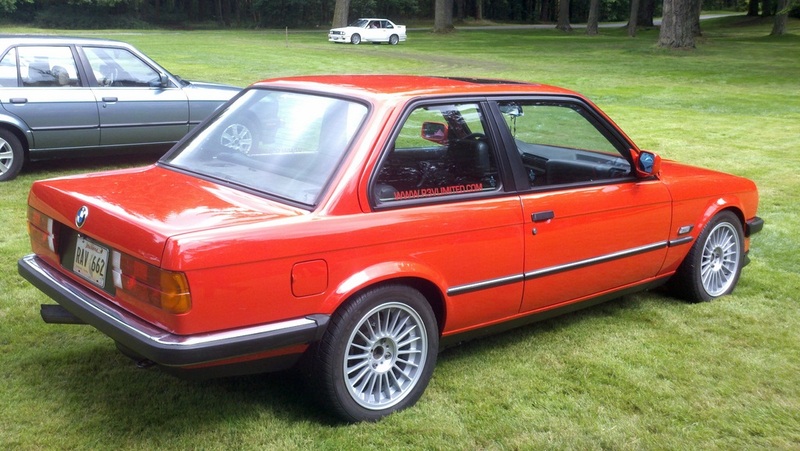 Lookin' good you guys - that Warsteiner-liveried E30 is killer! Thank You,Sir.The real credit goes to the guys who built it,not me. BMW CCA - HPDE - Hallett Motor Racing Circuit - September 2012 - - - My first DE. Turn-in for Turn 4. Blind, uphill right-hander ... Looking back at Turns 2 & 3. Turn-in for Turn 4. First session - E46 M3- One of the two M3s that caught me Saturday. Turn 7. Second session - E90 M3- Second of the two M3s that caught me Saturday. Turn 7. Blind left-hander over the hill. By the end of the day, just lift a bit, then back on it. Over the top and then drop down into the hole called "The B*tch" setting up for the uphill right-hander. Fun, but more than a little scary. I don't know S.C. laws, but I'd think if you weren't given a ticket by the police at the time, or not specifically cited as AT FAULT in the police report, then it is clearly NOT your fault and the other driver's insurance company is on the hook - and thus, you're under no obligation to assume any loss just because they're asking you to, and they can go take a hike. Check for clarification, but you may find a check in the mailbox from the insurance company - if you accept the payment by depositing it, you may be accepting their terms, and after that, good luck getting any further reimbursement from them. Your challenge may well be proving to the insurance company the value of what has been damaged as far as the custom lights and spoiler go, along with anything else (paint jobs, etc). I didn't think of using that part of the forum. I took my post down and put it in a more appropriate area for everyone. Your right, even though insurance claimed it is totaled, I want the car no matter what. 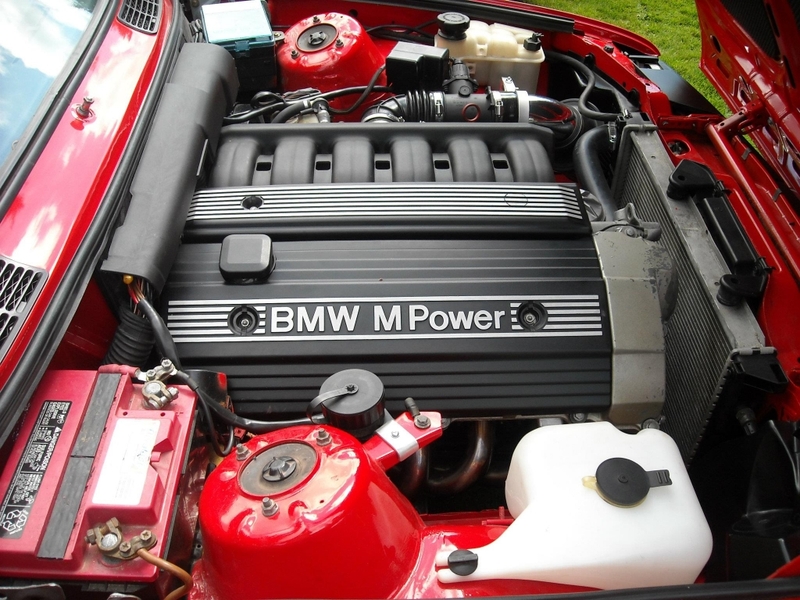 I'm not up on E30's, but isn't that an S50 engine? Yes, the old engine was beyond tired, so wanted something modern. Three months later, still no payment, not even my fault. Trying to get a fair replacement value price. It really is. I'm trying to keep the car (salvage) as part of the settlement. This company is offering me nothing. I just got a copy of a complete breakdown on the vin. Insurance was arguing the fact that it can not be proven to be an MTECH II. I just got the proof I need, I hope it yields a better offer from them. If not, next step is forced arbitration. Hello! 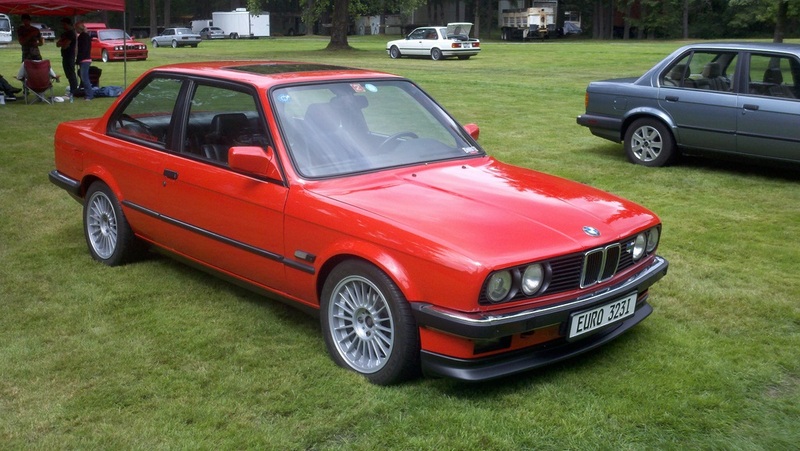 1989 325I Convertible, early valance, is spoiler, 205k mile m20 with headers and tri-flow exhaust. Bilstein Sport shocks, M3 LCABs, upgraded brakes, wheels and tires. Timing belt/water pump replaced. All work completed by me - great car to learn on! Lots more coming! Here are a couple of shots of the E30 I just picked up as a project. I plan on performing an engine swap from the original M42 the car currently has to an S52 M engine.